Includes indulgent lunch @ Yots Greek Taverna Cullen Bay; All beer, wine and soft drinks. If sold out - Please join the wait list as place may become available. The annual Energy Club NT Bluewater Classic provides a unique opportunity to enjoy some friendly competition among 100 of your colleagues and peers with a half day charter on the water followed by a delicious and well earned presentation lunch at Yots Greek Taverna at Cullen Bay Marina. This event sells out every year so please don't delay in getting your teams together! Each ticket includes breakfast, lunch, snacks and beer, wine and soft drinks throughout the event. All fishing rods and tackle also supplied. View photos from the 2018 Bluewater Classic! All boats will leave from Cullen Bay from approx 7.00am returning at 12.00pm. Time of departure will be confirmed closer to the event date depending on tides. 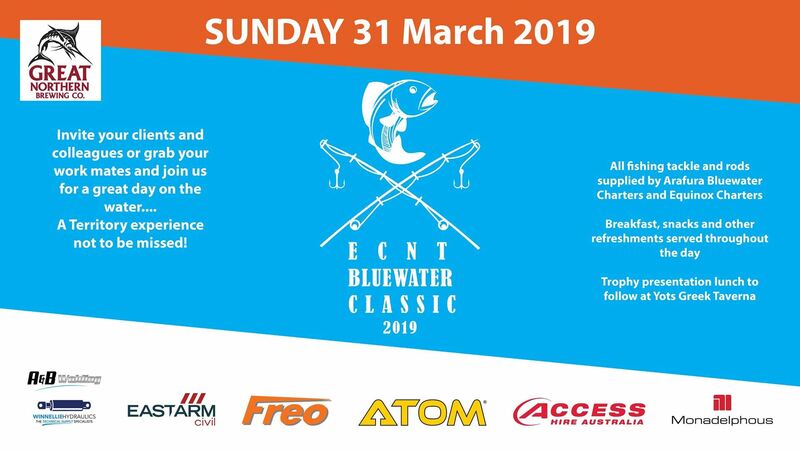 Registration from 30 minutes prior to departure time - please arrive in plenty of time to be assigned to your boat teams.The presentation lunch will follow with trophies and great prizes for individuals, teams and the overall winning boat. 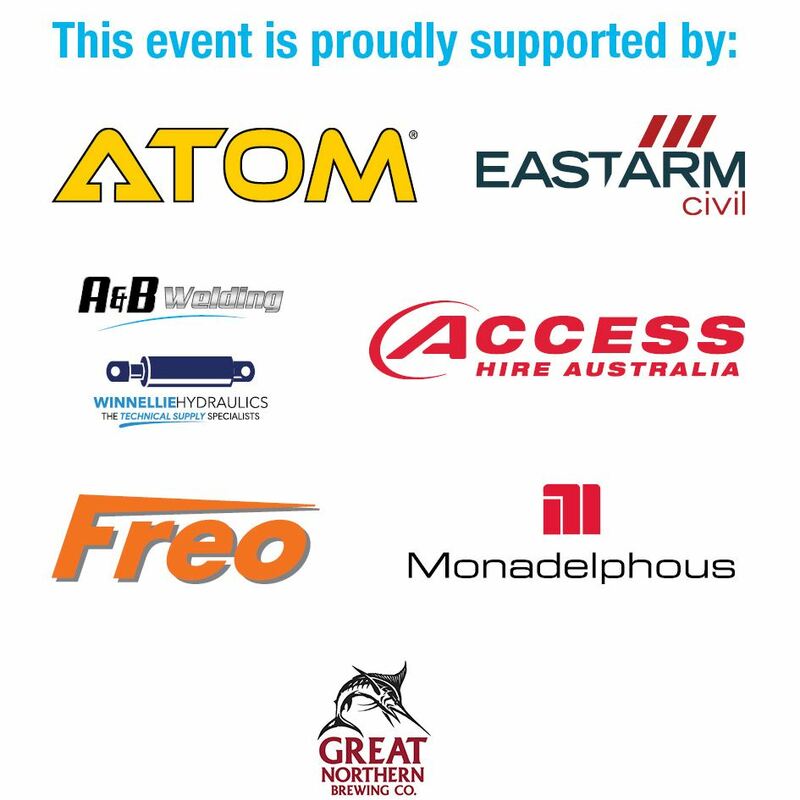 For those without good sea legs - you can still come along and join in the fun at the PCNT presentation lunch from 12.30pm presented by our major sponsors. Tickets for the presentation lunch can be purchased and include full table service Greek banquet, beer, wine and soft drinks at $100 per person.